Multi Fluorite Tumbled Stone helps to expand knowledge and improves mental powers. It enhances psychic abilities. 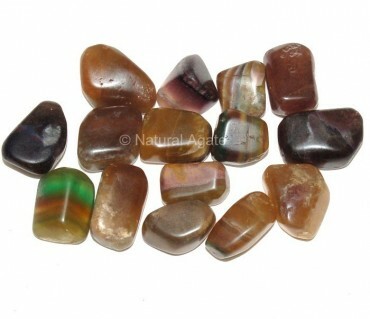 You can get this stone on Natural Agate.